Researchers in the U.K. and Germany report that lycopene, a carotenoid pigment present in tomatoes, can protect human lymphoid cells against the harmful effects of gamma radiation during radiation therapy, a common treatment for cancer, and could be used as a dietary intervention. The study, “A dramatic effect of oxygen on protection of human cells against γ-radiation by lycopene” was published in FEBS letters. 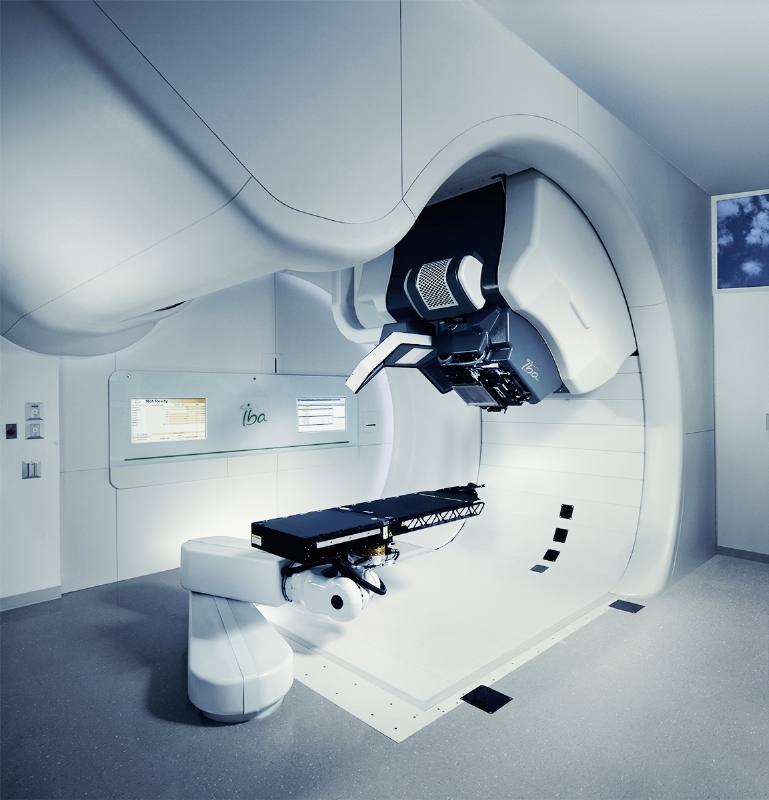 Radiation therapy generates oxygen radicals, which contribute to kill a wide range of tumors. However, these radicals may also damage healthy cells and tissues near the treatment area, leading to side effects such as skin problems and fatigue. In nature, carotenoids are found in animals and plants, and play an important role in photosynthesis and vision by avoiding damage due to excessive light irradiation. This has led to interest in the possible role of dietary carotenoids in limiting the side effects of radiation therapy. By scavenging oxygen radicals, carotenoids protect cellular molecules against oxidation. The most effective of the dietary carotenoids for quenching oxygen radicals is lycopene, the red pigment in tomatoes. Researchers have shown that lycopene protects lymphoid cells (a type of innate immune system cell) obtained from human blood against membrane damage caused by gamma radiation (γ-radiation). Importantly, the effect was dependent on oxygen concentration: at low oxygen concentrations, it protected up to a factor of 50, but showed no cellular protection against γ-radiation at 100 percent oxygen. “We have shown that lycopene can protect human cells efficiently against gamma radiation at low, but not high oxygen concentrations, and we hope that this effect may allow for improvements in radiation cancer therapy if the oxygen concentration can be increased in solid tumours compared to the healthy surrounding tissue, Dr. Ruth Edge, from the University of Manchester and a study co-author, said in a news release. Results revealed that lycopene can be an effective carotenoid, protecting from the damaging effects of gamma radiation, and researchers suggested that dietary interventions could help protect patients from such effects. According to the release, a supply of tomatoes, cooked in oil (which helps the body to absorb carotenoids), could be an effective way of adding lycopene to a diet. The team plans to investigate other dietary carotenoids, and mixtures, for their possible oxygen effect. Moreover, researchers will also study the oxygen effect using alternative sources of radiation, such as proton and alpha particle beams. Tagged carotenoids, diet, lycopene, radiation, side-effects, tomatoes.